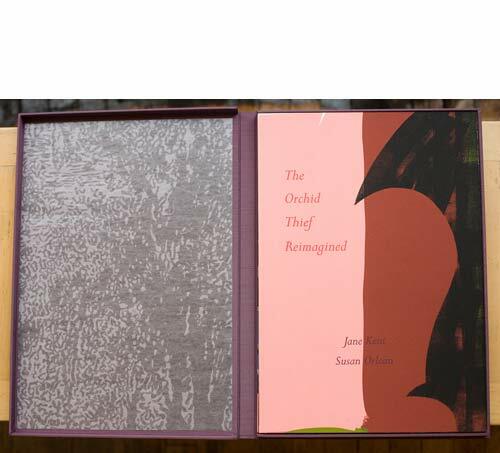 A limited edition book with silkscreens by Kent accompanying Orlean’s text. Printed on Somerset and glassine in an edition of 35. All copies signed by the author and artist.